With the all-new Bajaj Pulsar NS 160 finally making it to the market, the 160cc segment has further heated up. 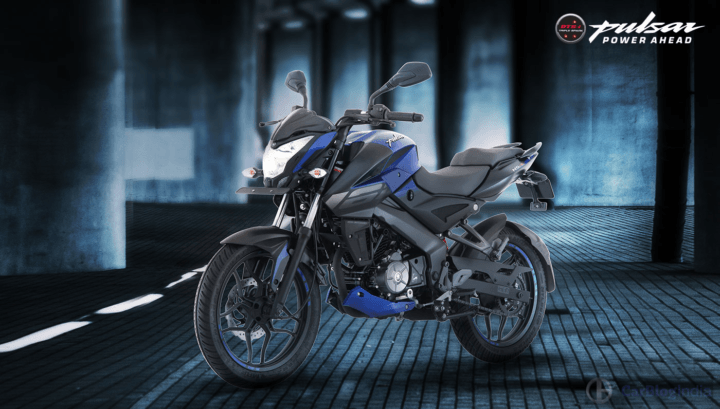 The new Bajaj bike is the first-ever 160cc Pulsar model. 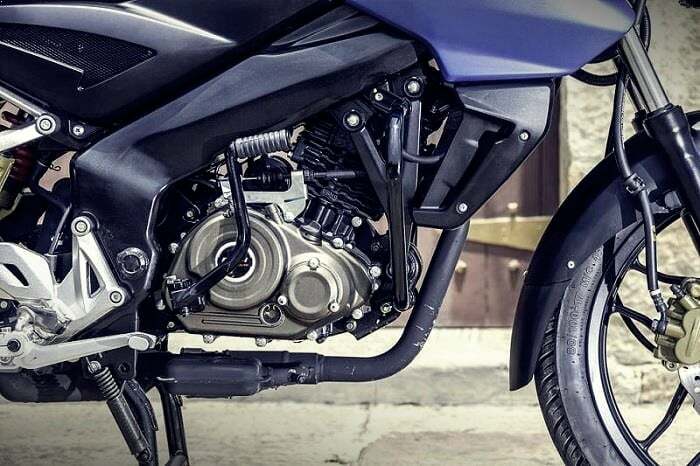 The latest Pulsar offers the streetnaked design of the NS 200 but has a more fuel efficient 160cc heart. 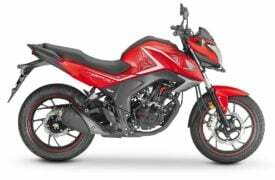 The NS 160 seems to be targeted squarely at another streetnaked – the Honda CB Hornet 160R. While we are yet to ride the new Bajaj Pulsar NS 160, it does seem like the Hornet is about to get some sleepless nights. Here’s our Bajaj Pulsar NS 160 vs Honda CB Hornet 160R comparison to find out how these two bikes compare against each other. The Pulsar NS 160 has a clear advantage here. While Bajaj has always been known to price its products competitively, Honda Motorcycles and Scooters India (HMSI), on the other hand, is known to charge a premium for almost all its bikes. No wonder then, that, the price of the Pulsar NS 160 not only undercuts the price of the Hornet 160R CBS but also that of the standard model. In Hornet’s defense, it offers fatter rubber, a Combi Brake System (CBS) and a rear disc brake. But the Pulsar NS 160 has a definite edge in terms of pricing. Also, let’s not forget that the new 160cc Pulsar is a fresher model. While the CB Hornet 160R enjoys a slightly higher peak torque, the Pulsar enjoys slightly higher peak power. Basically, both the models are pretty much evenly matched, at least on paper. None of these bikes seem to enjoy a huge advantage over the other. Both the models come with a 5-speed Manual Transmission. Also, both the bikes have a similar suspension setup with a monoshock for the rear. However, while the NS 160 gets a drum brake at the rear, the Hornet gets a disc setup. There are chances that the NS 160 will offer a higher mileage than the Hornet 160R. Much of this has to do with the fat rear tyre on the Hornet. The Pulsar NS160 enjoys a higher top speed than the Hornet 160R. The Pulsar NS 160 is even quicker to the ton. While both these models are streetnakeds, there are some clear differences in the way these two models look. No doubt, both the models have a bold and a muscular design, but it is the Hornet that feels muscular. In comparison, the Pulsar NS 160 looks sleeker and sharper. Both the bikes get stylish alloys, but thanks to a rather fat tyre, it’s the Hornet’s footwear that impresses more. Also, bits like the X-motif taillight further help make the Hornet look more stylish. The NS 160 isn’t a bad looking bike, no, not at all. It resembles the NS 200 to a great extent, but that means there’s nothing fresh about the design. In comparison, the Hornet manages to look fresher and a lot more muscular. In comparison to the semi-digital speedo console on the NS 160, the Hornet offers a full-digital unit. Stay tuned to Car Blog India for more posts like the Bajaj Pulsar NS 160 vs Honda CB Hornet 160R comparison we have here. So, what do you say about our comparison here? Do you think these two compare any differently? Do share your views by penning them down in the comments section below.